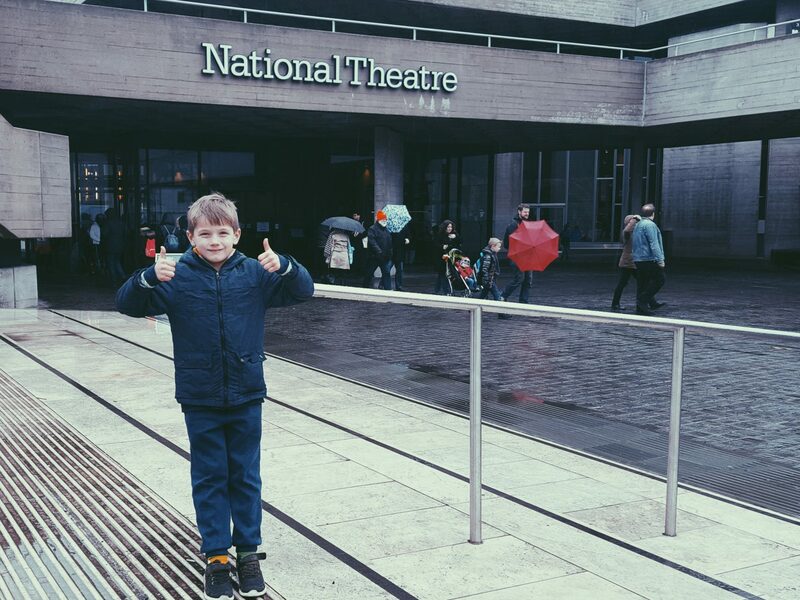 On Saturday I had one of the best moments of the year so far, when Ethan and I travelled to London for the day. We had a date in the capital and it was a fab being there and hopping on and off the tube trying to find our way! The main focus of our visit was to go see Pinocchio at the National Theatre on the South bank, but we of course manged to squeeze in a few of the sights and some sushi too! Whats makes us real? And how often are we led by others ideas, and bound by the strings of their opinions and control? Do we live our life in all of its pleasures instead of with some honesty, accountability, balance and thoughts for others? 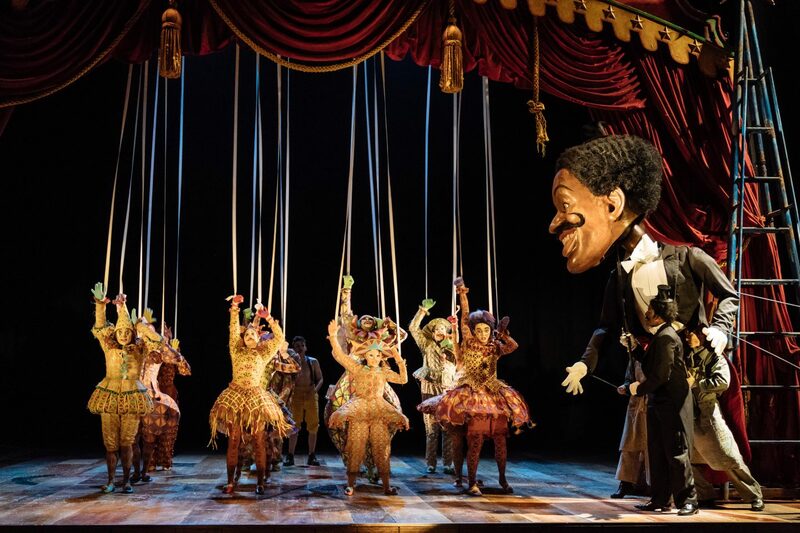 The moral lessons of life, love and family run deep in the story of the puppet boy that desires to be real, without really understanding what that entails. 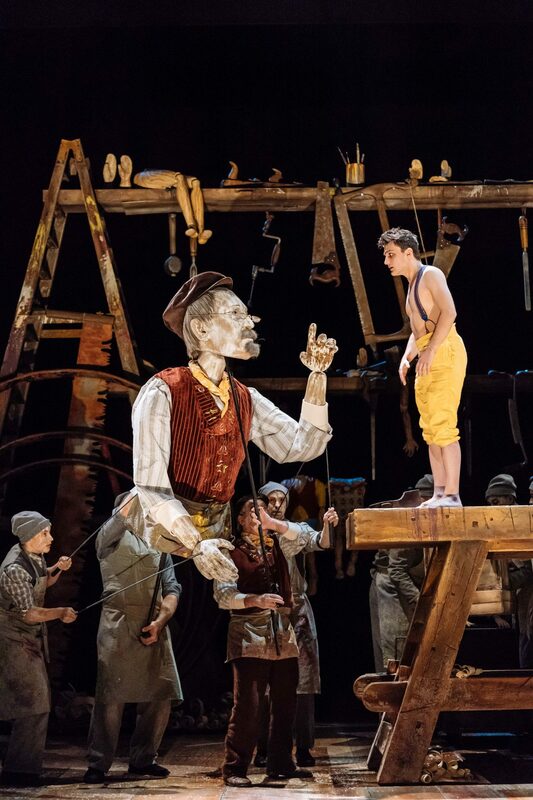 Brought to life on a giant set, with magnificent life like giant puppets, song, magic and edge of your seat action, both Ethan and I were hugely impressed and loved the stage adaptation of Pinocchio! 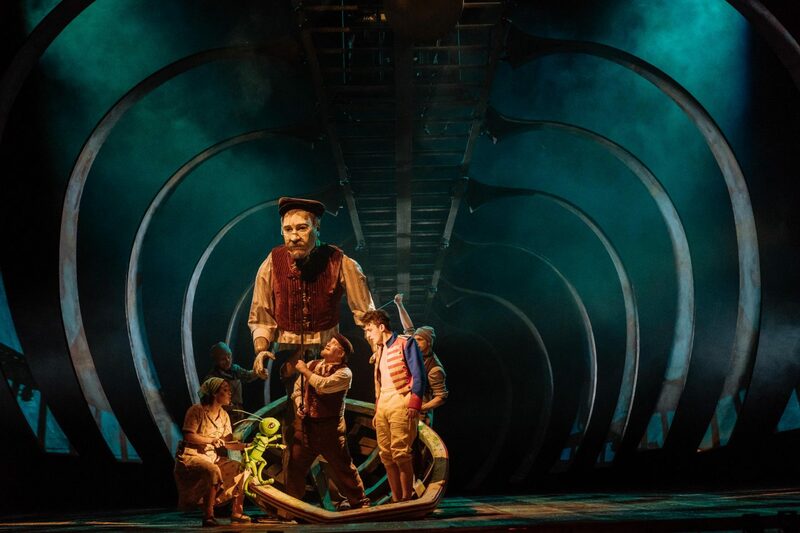 Pinocchio is the spectacular new production brought to the stage by an extraordinary team including John Tiffany the director of Harry Potter and the Cursed Child and Dennis Kelly the writer of Matilda the Musical. It features unforgettable music and songs from the Walt Disney film including I’ve Got No Strings, Give a Little Whistle and When You Wish upon a Star in dazzling new arrangements. From the moment the lights went down it was filled with magic, wonderment, adventure, illusions, familiar songs and to me – great symbolism and life lessons. 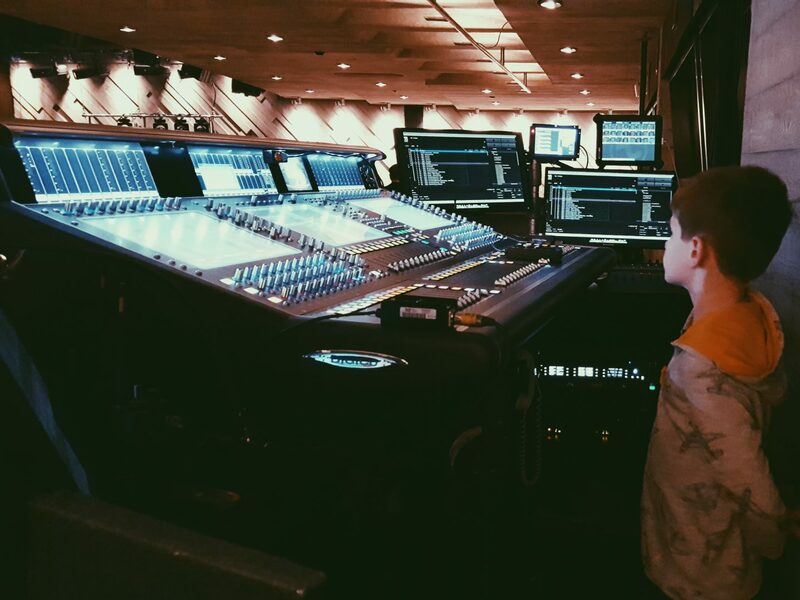 Ethan’s jaw dropped and he was fixated on the set…the lights and the giant puppets. He marvelled at it all and told me afterwards how magical and amazing it was and how he loved it so much. He even had the opportunity on the way out ro chat to the light and sound guy who truly inspired him for a career in technical theatre! It is a fantastic musical to take children to, truly enchanting, and the way it was created for stage was spectacular. The adults and set were all done on a giant scale to help you feel the smallness of Pinocchio in his character as a little puppet. And each scene was captivating as we followed his new life which he has magically entered, the choices he has before him and the paths life takes him on, often influenced by the deceit of others. It rather similar to the film and yet full of surprises too. I found it really interesting to see that the main human characters of the show were all played by giant puppets, and yet the only “real puppet” was actually played by a “real boy”! Each of the puppets were so impressive and breathtaking and so fabulously made. They were very life like and had amazing stage presence. 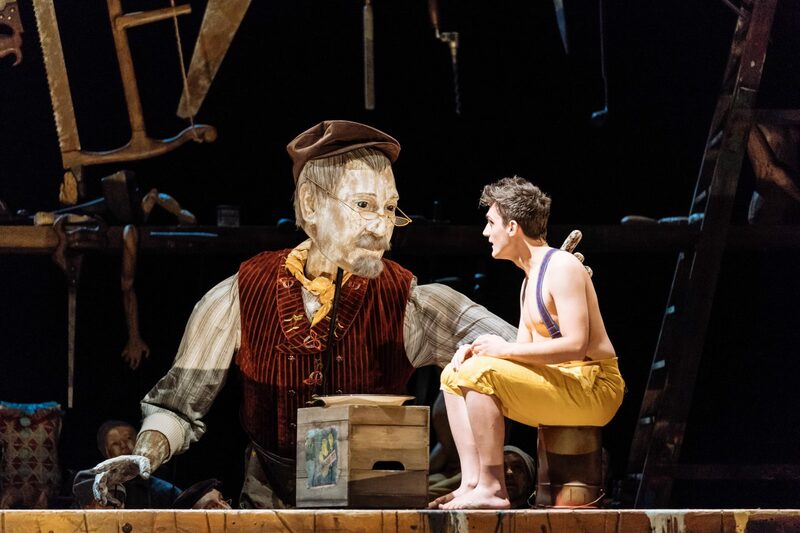 It all felt so life like and drew us in, and certainly helped put Pinocchio into proportion. I really loved it all, but especially the depth and lessons that ooze out of the story through song, dance and general performance. It left me afterwards pondering on many of the lessons in life that it explores, and I suppose generally evaluating my own choices. I always love shows that leave an impact! One of my favourite scene’s (aside from the ones with high energy singing and dancing), would have to be how they created the whale and underwater part of the story. You may remember from the film that Gepetto is swallowed by a whale and Pinocchio goes into the sea to find him. This part of the show absolutely fascinated both of us as to how the lighting and effects so perfectly gave the illusions of being under water. 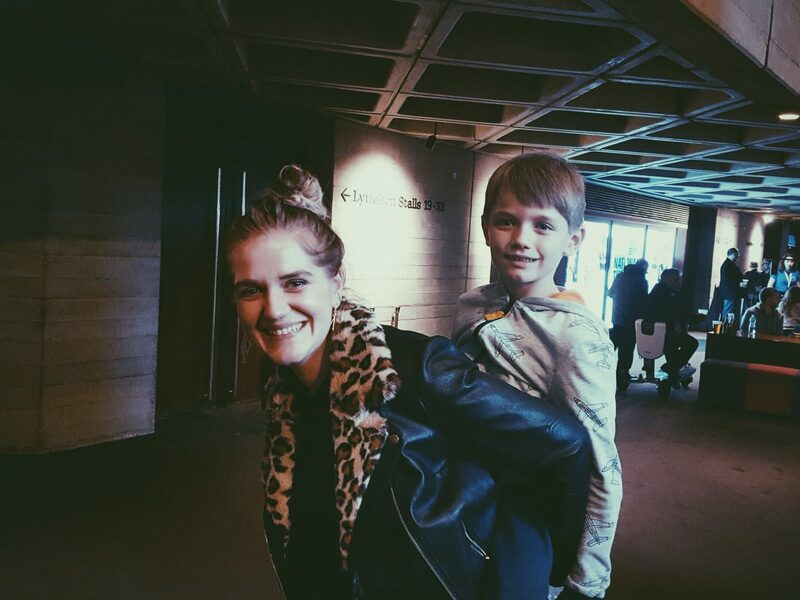 Jamie Harrison (who also worked on Harry potter and the cursed child in London’s West end), certainly knows how to amaze and enchant audiences of all ages! The Lyttelton theatre and all on stage, gave a magnificent show, and it was lovely to enjoy a day together that made us truly feel alive and joyful! 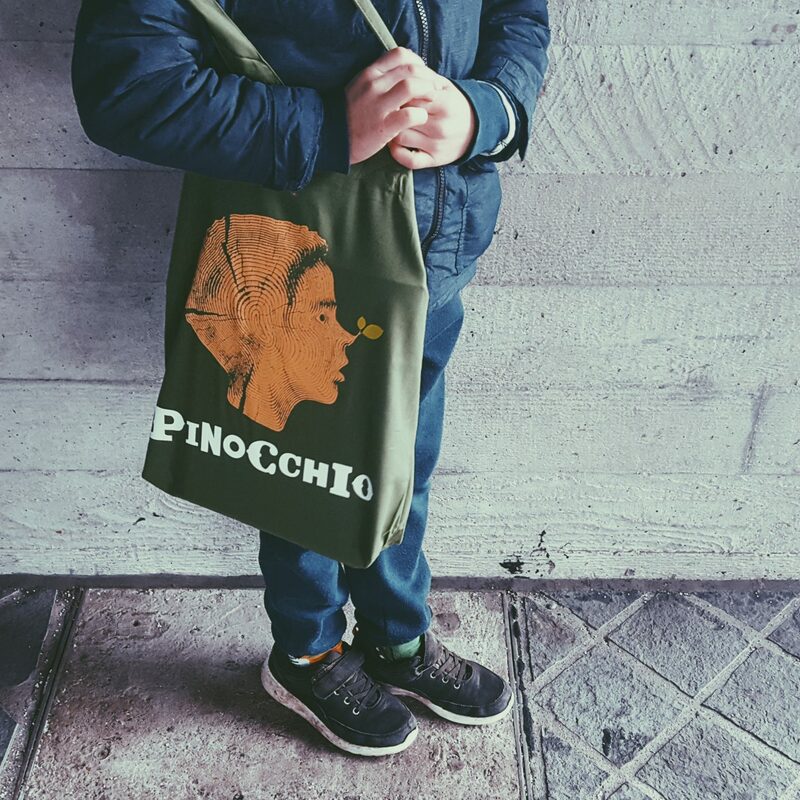 Pinocchio run at the Lyttelton Theatre at National Theatre London until 10th April! 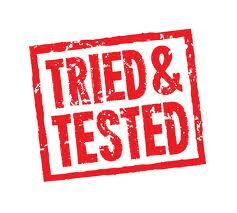 I would highly recommend it as it is so amazing. 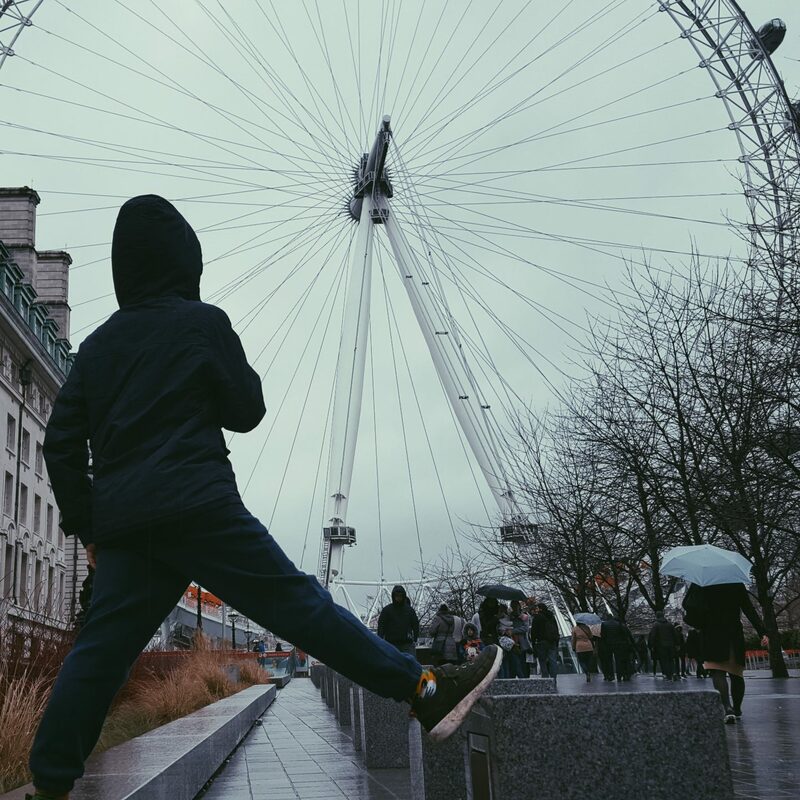 If like us you have a family railcard, then trains to London can be Mega cheap even from Yorkshire for a quick day trip of fun and some theatre adventures! *Thanks to National Theatre for inviting us to review this spectacular show! 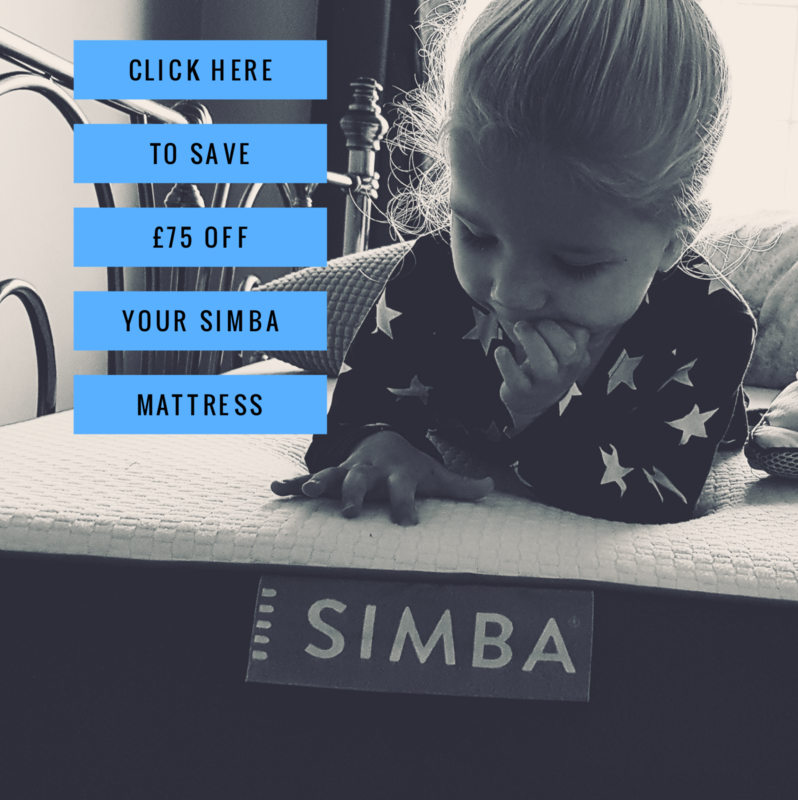 Previous Post The Ordinary Moments 2018 #5 – A Mummy/Son date in London!